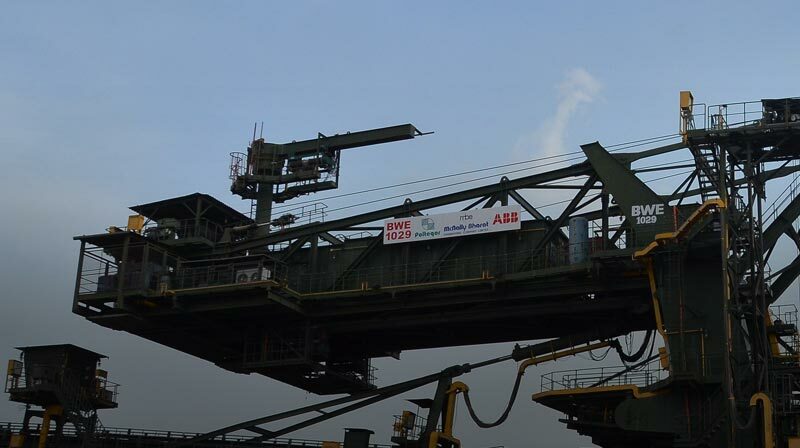 Making its presence felt in Port Cranes and Stockyard & Mining equipment. Showcasing excellent engineering and execution capabilities in the area of Balance of Plant in Thermal Power Stations. 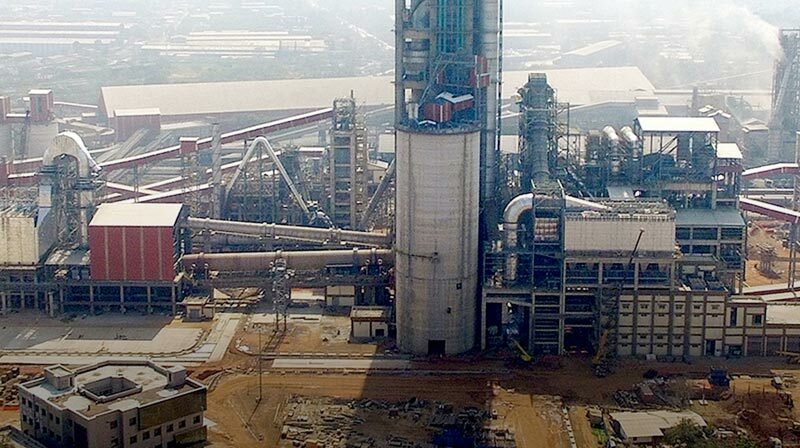 Making its presence felt in turnkey execution of Cement Plants. Showcasing excellent engineering and execution capabilities in Mineral Processing Plants. 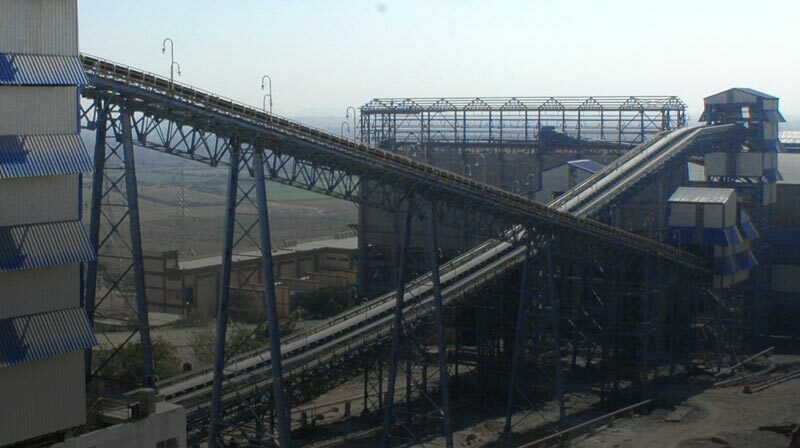 02August, 2017 Order receive in August 2017 for Engineering, Procurement and Construction (EPC) of 8 MTPA capacity Coal Handling Plant (CHP) with allied infrastructural facilities and Operation & Maintenance (O&M) of the CHP for initial two years including Supervision & Handholding for one year at Manoharpur Coal Mine, District Sundargarh. Order value Rs. 514 Crores. 03July, 2017 Delhi Metro Rail Corporation Ltd.: Order received in July 2017 for Construction of Entry/Exit structure of Elamkulam Station and Balance Works in the Main Station Building at Elamkulam. Order value Rs. 43.49 Crores. 04July 04, 2017 The company has got an order for the Construction of Entry / Exit structure for Elankulum Station and Balance works in the Main Station building at Elankulum. Customer: Delhi Metro Rail Corporation Ltd., Kochi. Order value Rs 43.5 crores. 06March 30, 2017 41,666,666 Compulsory Convertible Preference Shares (CCPS) have been allotted to the promoters and 41,394,273 CCPS has been uploaded to public on preferential basis. 07March 17, 2017 At the EGM held on 16 March 2017, decision was taken to increase the authorised share capital of the company. 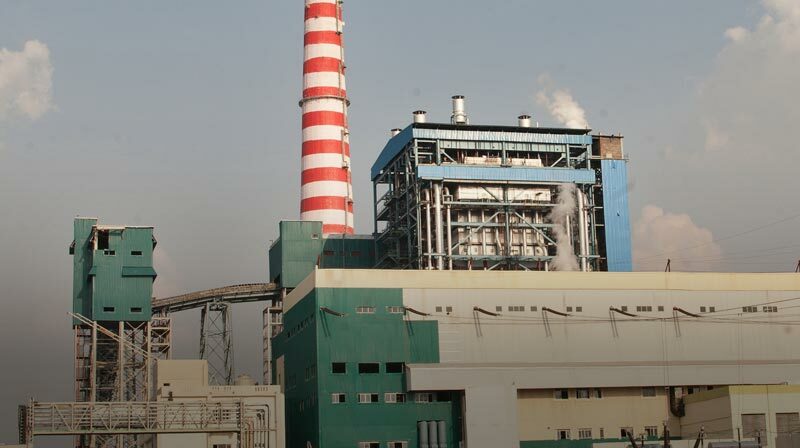 MBE has successfully completed many large and complex power projects with the help of its advanced technical expertise. MBE not only has a robust presence as an EPC Contractor but also is the only EPC Company who has built Cement Plant on turnkey basis for the first time. MBE’s Process Projects Division encompasses many industries that are catered to on turnkey basis from concept to commissioning stage. MBE has the technical capability and human competence of executing huge infrastructure projects on EPC basis. MBE is the foremost EPC Contractor in India featuring a team of over 1500 engineers and advanced technology that provides one stop solutions to clients. Showcasing the history, achievements, products and projects of McNally Bharat Engineering Company Ltd. (MBE). We revert to our customers within 48 hours as we value their queries. MBE offers unparalleled opportunities and tremendous career growth to its employees.